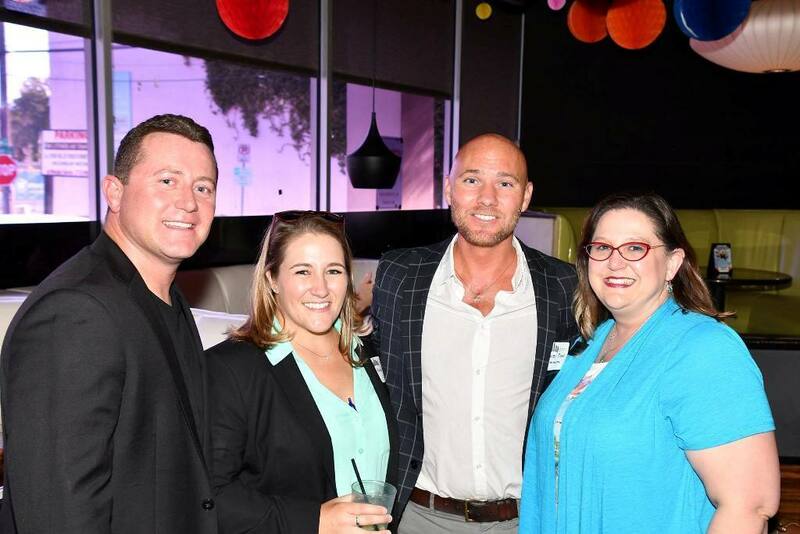 Chamber Happy Hour - Celebrating the Chamber's 3rd Year Anniversary! Members: This program is complimentary to Chamber Members and guests. Happy Valentine's Day Month! We ♥ Our Members! As we finish out February, the "month of love," join us at the monthly Happy Hour to celebrate the Chamber's 3rd Anniversary! Mix and mingle with fellow Chamber members and guests, exchange business cards and make new business connections! Thank you to our entertainment sponsor. Free valet parking will be available.